The Russellville Sports Network is made up by a combined effort of contributers with one simple goal, giving back to our community. We are passionate about making a positive difference and sharing the experiences of student athletes in Russellville, Arkansas. Photography courtesy of The Southface Media Group Inc. This content is directly associated with the Russellville Senior High, grades 10 through 12. We are thankful for all the efforts put forth by all players and coaches. This content is directly associated with the Russellville Jr High, grades 8 through 9. We are thankful for all the efforts put forth by all players and coaches as they prepare for the next years of high school. 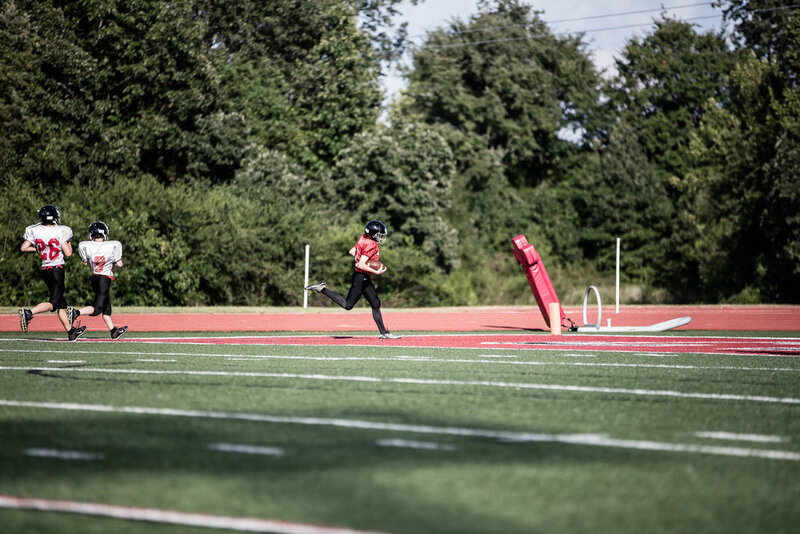 This content is directly associated with the Russellville Middle School, The 7th grade athletics program are where athletes get their feet wet with competitive school sports.